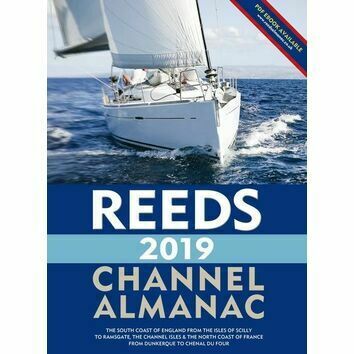  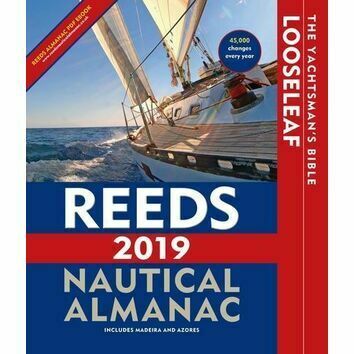 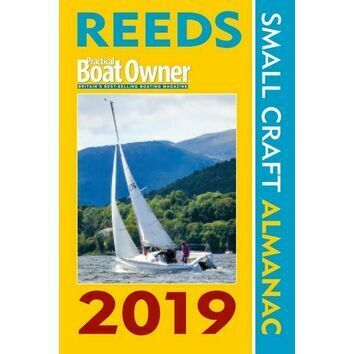 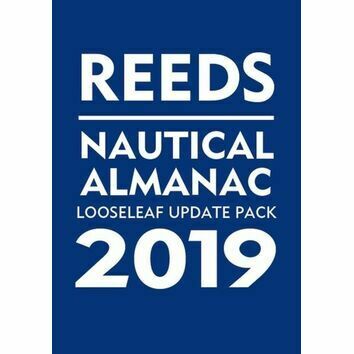  Reeds Nautical Almanacs, sponsored by Aberdeen Asset Management, are the indispensable and most trusted annual compendium of navigational data for yachtsmen and motor boaters though all regions. 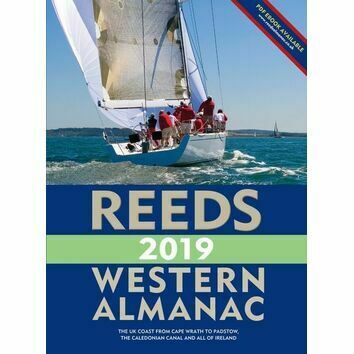 They provide all the essential information one would need to navigate confidently around Atlantic coastal waters spanning the whole of the UK, Ireland, Channel Islands and European coastline. 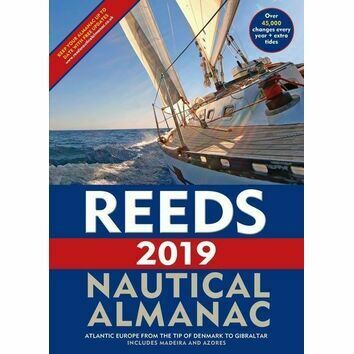 The first Reed publication was in 1932, originally compiled by legendary sailor Capt. 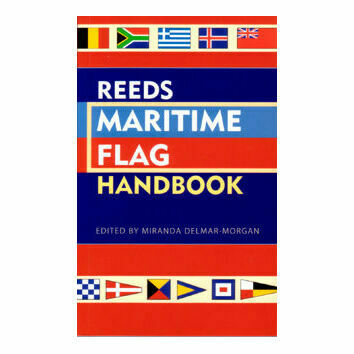 O M Watts - one of the youngest Merchant Navy officers to ever hold a master's certificate, at age 23. 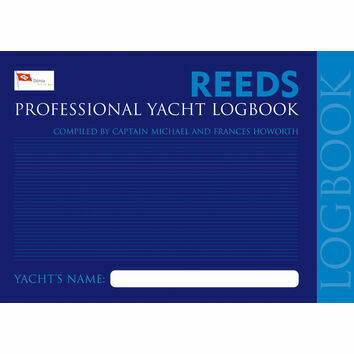 Having now transitioned from paper form to the digital, Reeds remains at the forefront of passage planning.